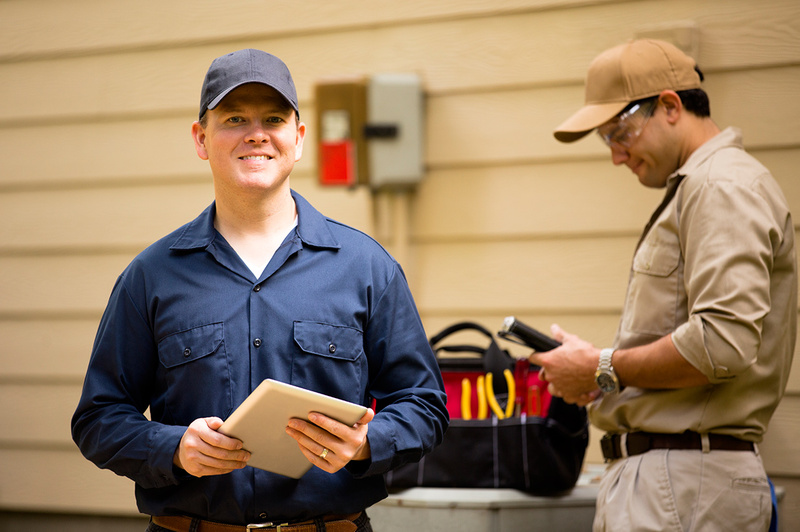 Saving you money – With a clean air intake, your air conditioning and heating systems run more efficiently, reducing your utility bill.Maintaining quality air is an important factor in keeping you and your family healthy. That’s why you dust and vacuum your home to keep your loved ones from inhaling harmful contaminants. But what about the places you don’t normally see that need dusting and cleaning–like your air ducts. 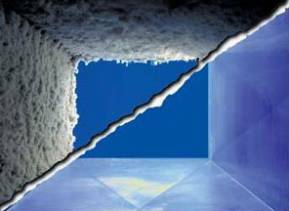 Left unchecked, dust, debris, mold and other contaminants can settle in your home’s air ducts. So, whenever you turn on your air conditioner or heater, the fan circulates these harmful contaminants back into your home. This aggravates or causes allergy and asthma symptoms in you and your family. That’s why you need professional duct cleaning to remove many of the contaminants from your ductwork. Removing excessive dust and lingering odors – Professional cleaning eliminates lingering odors, layers of built-up dust in your ducts, and keeps your house smelling fresh. Saving you money – With a clean air intake, your air conditioning and heating systems run more efficiently, reducing your utility bill. Eliminating some dangerous mold and fungi – The cool, damp environment of an air duct can be a breeding ground for dangerous microorganisms like mold and fungi.